We love being a part of special occasions for people. We recently printed a "Will You Marry Me" flag for a couple, and she said yes! Congratulations on your engagement! If you are looking for a unique way to propose, contact us! 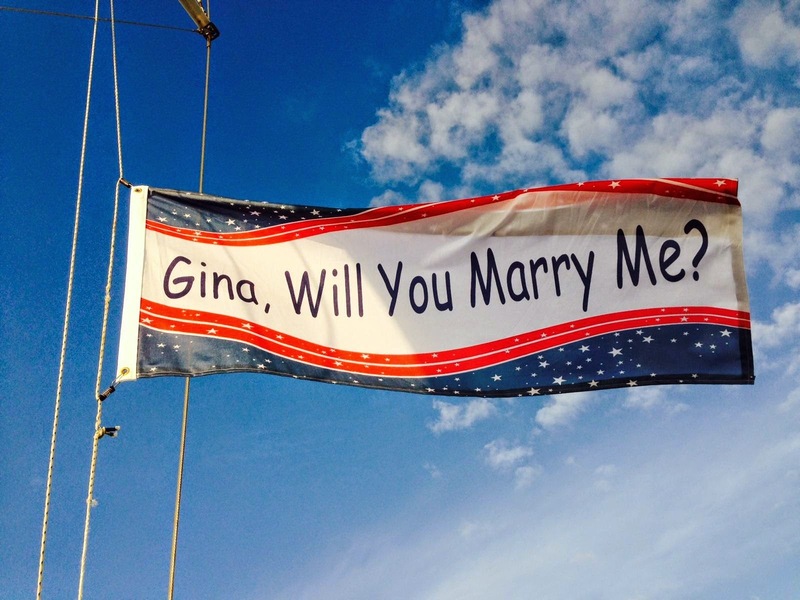 We have printed lots of proposal banners and flags for couples. We have some templates available to customize on our "Will You Marry Me" banners page.